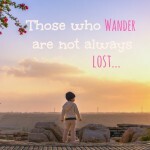 185 things to do in Saudi Arabia! 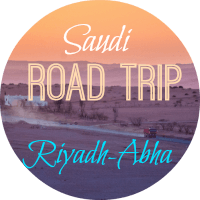 All the best Saudi Arabia ‘Top Ten’ travel posts that have been published on Blue Abaya are now easily accessible at your fingertips all in one place. 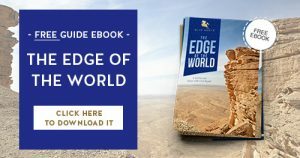 Find travel inspiration and things to do in Saudi Arabia from Riyadh and beyond. 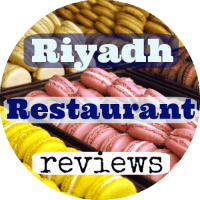 Things to do- lists from Riyadh, Jeddah, Abha and beyond. 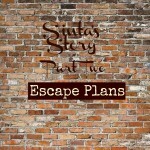 Outdoor activity guides, travel tips, hidden gems, sightseeing locations and desert hiking treks. 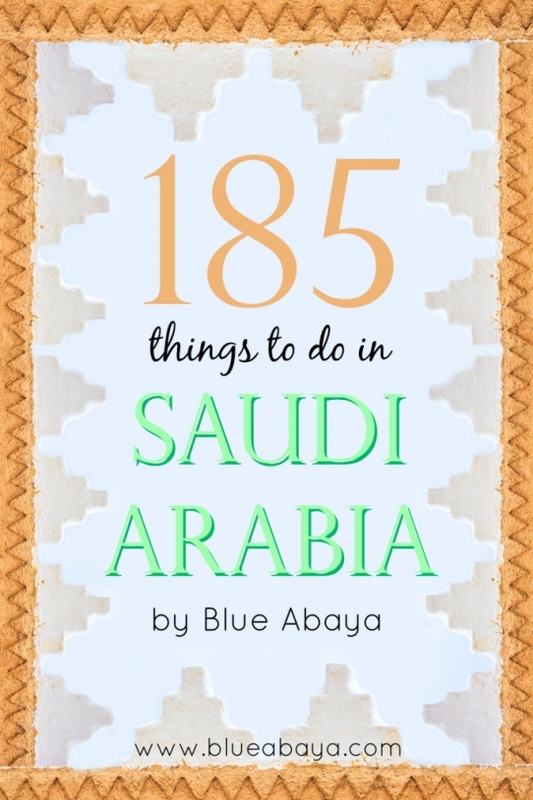 That’s a total of 185+ Things to do in Saudi Arabia! Click on each post title to open the post and read the article! 15 outdoor activities that are perfect for the pleasant winter weather. 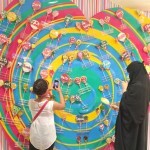 Fun things to do with the whole family in Saudi Arabia’s Red Sea city Jeddah. 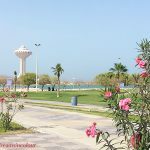 How to spend the perfect weekend in al Khobar?